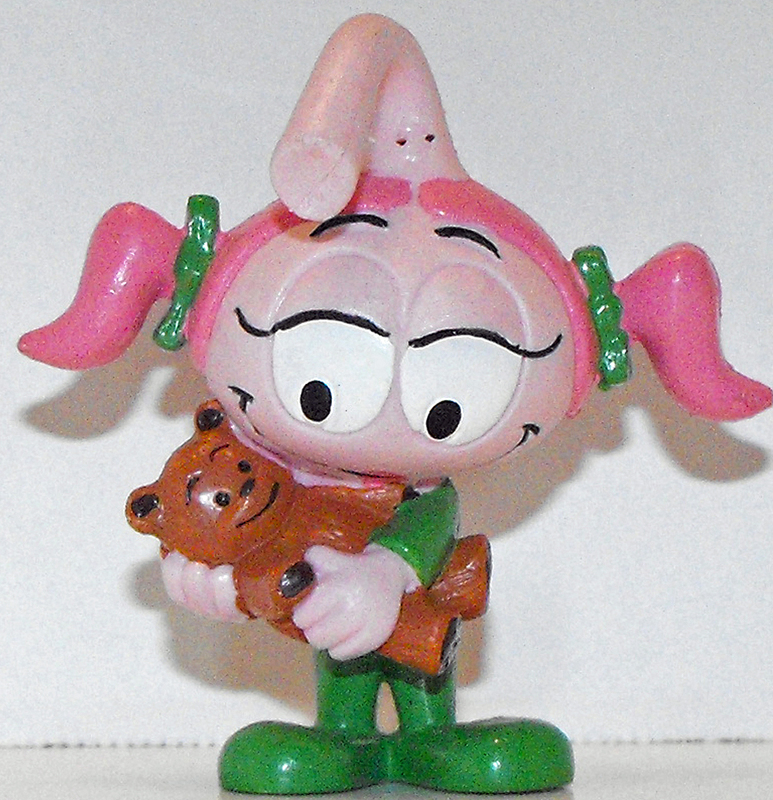 Casey with Teddy Bear Snork 2 inch Plastic Figurine. Vintage, brand new and never used. There is a small bit of green paint on her eye. This figurine comes loose without any packaging or tag.